One of these three water bottles is always with me - downstairs in the office, bedroom, car, or briefcase. I used to have a hard time remembering to drink water. This caused several health problems for me. Not to mention my skin was a wreck with all the travel I was doing. Now I just make sure that one of these bottles is with me at all times. The Weight Watcher program is very adamant about drinking your daily water and when you don't, it definitely reflects on weigh in day. One of the things that I learned at WW about water is that usually nine times out of 10 you are thirsty, not hungry. So instead of reaching for something to eat, first drink a glass of water and see if you are still hungry. During my January week long detox I was able to kick my Diet Coke habit. I have been amazed that I have lasted this long but I am over the cravings. My trainer said that for every soda drink that you have you should take 500 mg of calcium. I am really glad that I don't have to carry that around with me! I also quit drinking coffee almost two years ago. Now I drink water from the tap (actually my refrigerator dispenser), hot tea, almond/rice milk, and juice. 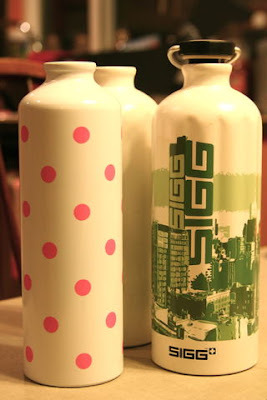 Update: Here is another alternative to the SIGG bottles - Nalgene. 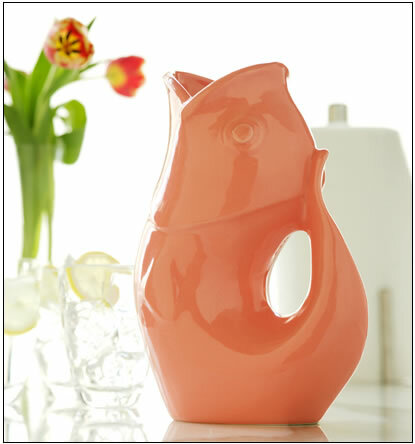 These are BPA free plastic and come in some great fun colors! They are about half the price (depending on style) and you can get them online or at any outdoor type store. We take these hiking with us because they are lighter weight - I may need to find one to fit in my purse! I am definitely not always on track - I love the occasional glass of wine when we go out or my favorite cocktail of Chopin Vodka & Soda. It's only 80 calories! In the summertime, if I have planned ahead, I will buy some cucumber and mint leaves to put in a water pitcher. I had this at the spa and was so refreshed, I couldn't get enough. Other additions to water are lemons and orange slices. I am looking forward to this summer since Stacy introduced me to the GurglePot. How fun is this going to be! Please visit their site and just listen to the gurgle - it really does sound like that! Leave a comment to be entered in the random drawing for the above giveaway! 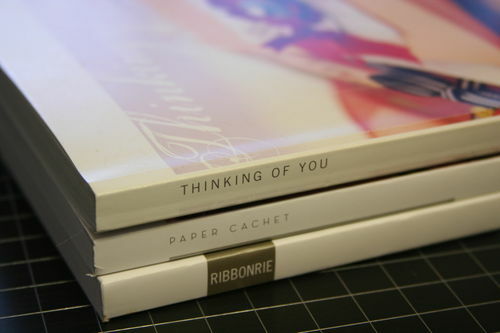 Winner will be announced tomorrow before 10 am PST.